The joint receivers tasked with recouping the £25m Valeri Belokon is still owed by Owen Oyston have this afternoon released a statement following the confirmation of their appointment. It comes after a High Court bid to appoint a receiver to force Blackpool FC owner Owen Oyston to pay his debt was approved. 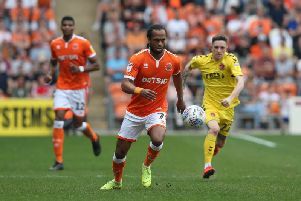 The receiver will be asked to discharge some of Oyston's assets, plus those of Blackpool Football Club (Properties) Ltd, formerly Segesta Ltd, which owns Blackpool FC, the stadium, the training ground and the Travelodge. Oyston, who owns 24 properties, including his 20-acre home Quernmore Hall, Lancaster, and has shares in six companies, opposed the application. The hearing was told the appointment of the receiver could result in Blackpool FC being docked 12 points by the English Football League. It remains to be seen if this will happen. Paul Cooper and David Rubin, of David Rubin & Partners, will be the men tasked with enforcing the judgement handed down in November 2017. Mr Cooper said: "David Rubin & Partners are only too aware of the history of Blackpool Football Club, the central part the club plays in the community and the emotions involved for those supporters dedicated to securing its future. "This has obviously been an unsettling period in the club's history. 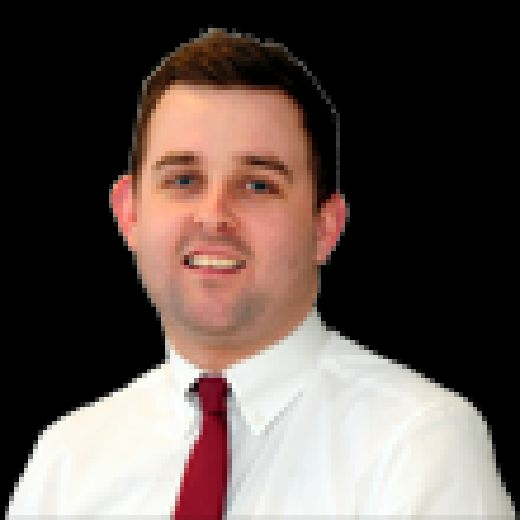 David Rubin & Partners were previously appointed administrators at Coventry City in 2013.
Cooper has worked on administrations for Coventry and Portsmouth while Rubin has undertaken similar tasks at Barnet, Crystal Palace and Millwall.